My friend, Ly, deserves a lot of the credit for this post. For her birthday I got her some unique dipping oils, flavored vinegars and some yummy bread. I had never tried any of the oils, but they looked delicious. When I asked her how she liked them, she said she put some of the oil on popcorn. Genius! This past weekend I decided to do the same. So yummy and healthy. I can’t wait to get my hands on some more dipping oils like this one! 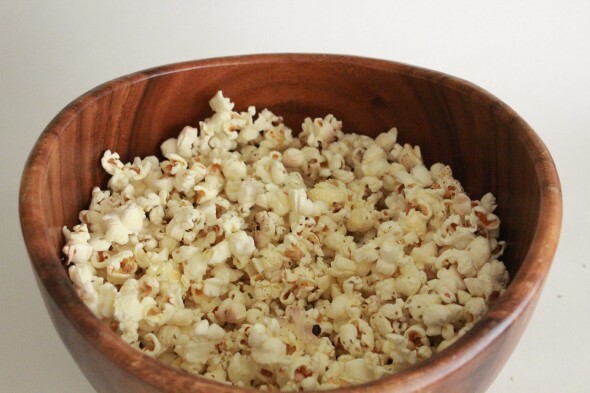 If you’ve never made your own popcorn, this is a great tutorial. 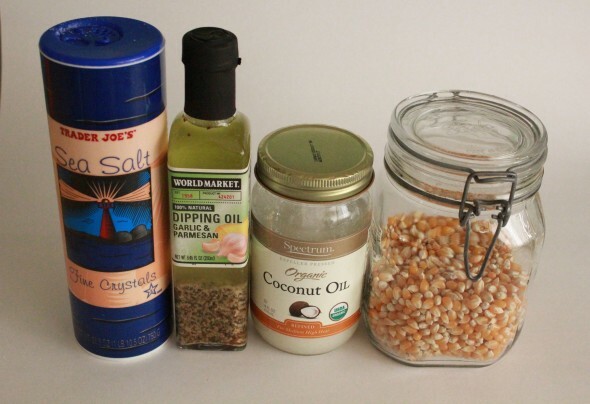 After the popcorn is all popped, pour on about 2 tablespoons of the oil on top. Or you can layer it… put some popcorn in the bowl, pour a little oil, put another layer of popcorn down, pour some more oil, etc. 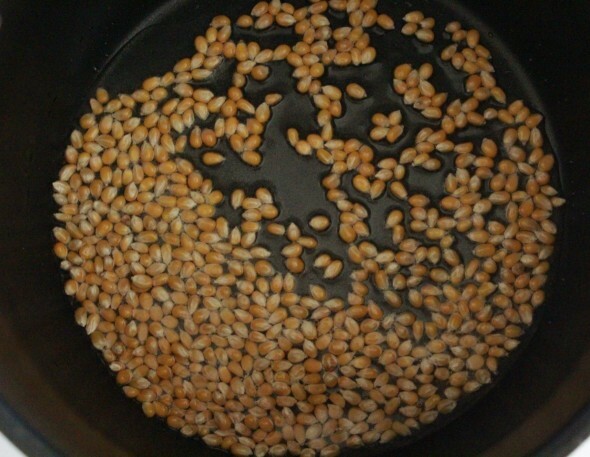 a If you add salt to the oil in the pan before popping, when the popcorn pops, the salt will be well distributed throughout the popcorn. Yummy, … I love popcorn!